In his recent decision in the case of Rushen v. Hordis, No. 5760 CV 2013 (C.P. Monroe Co. Dec. 17, 2015 Zulick, J. 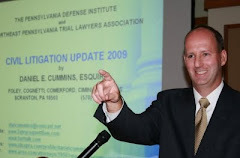 ), Judge Arthur L. Zulick of the Monroe County Court of Common Pleas granted a Defendant’s Motion In Limine to preclude the Plaintiffs from calling expert witnesses due to a Plaintiff’s failure to produce expert reports within the deadline required by a discovery Order of court. According to the Opinion, earlier in the case, the defense requested a court conference to establish discovery and expert report deadlines. The court entered an Order after that conference setting such deadlines. 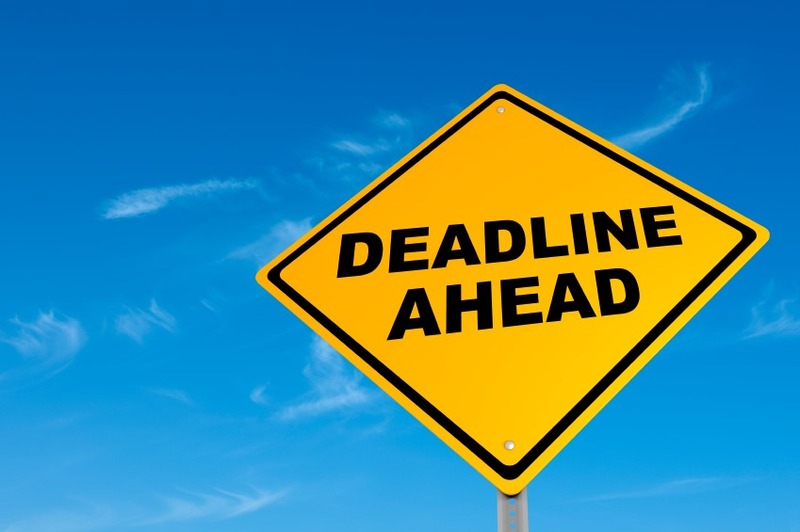 When the Plaintiff failed to produce their expert reports by the Plaintiff’s expert report deadline, the defense filed the Motion In Limine at issue seeking to preclude the Plaintiff from thereafter relying upon an expert report at trial. According to the Opinion, although the Plaintiff’s counsel appeared at oral argument on the Defendant's Motion in Limine, no response or brief in opposition to the Motion was filed by the Plaintiff. Plaintiff’s counsel indicated to the court at the argument that the Plaintiff was attempting to comply with the discovery Order of Court. Judge Zulick noted that the primary purpose of Pennsylvania Rules of Civil Procedure 4003.5 was to avoid unfair surprise to an adversary concerning the facts and substance of an expert’s proposed trial testimony. Judge Zulick stated that the Scheduling Order was entered to assure that all counsel receive discovery and expert reports in a timely fashion and so as to not to delay trial and to allow for dispositive motions to be filed well in advance of the trial date. The court found that the Plaintiffs had disregarded the court’s Scheduling Order. Judge Zulick noted that, if any party needed any additional time to comply with the Order, a timely filed Motion to Extend could have properly raised the issue before the court. Given that the date for trial was less than sixty (60) days away and the Plaintiffs had not yet provided the defense with the expert opinions that the Plaintiff intended to rely upon at trial, the court granted the Defendant’s Motion In Limine. Anyone desiring a copy of this Opinion by Judge Zulick in the case of Rushen v. Hordis may contact me at dancummins@comcast.net. Commentary: More and more attorneys are running to court to secure Scheduling Orders from courts with deadlines for discovery and expert discovery, which the courts seem to summarily grant over to objections to the same. Perhaps decisions like this one will make cause hesitation for fear that the requested deadlines could come back to haunt the parties, including the party who pushed for the deadlines in the first place. 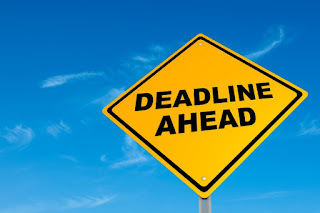 The better practice may be to push the case forward in the absence of deadlines by way of motions to compel and later threats of sanctions for violations of discovery orders of court rather than attempting to jam up an opposing counsel, or getting jammed up yourself, by discovery deadlines requested from the court.